Believe it or not, every state in the United States have a famous film set in that area. If you’re American born, the first state you checked was you’re own hometown and to see if your film is more significant than others. I’m Gone With the Wind, fairly significant in my opinion. North Dakota, a state tormented and made fun of for absolutely nothing happening there happens to have one of the better films: Fargo. I’m very surprised New Jersey’s isn’t ‘Garden State’. 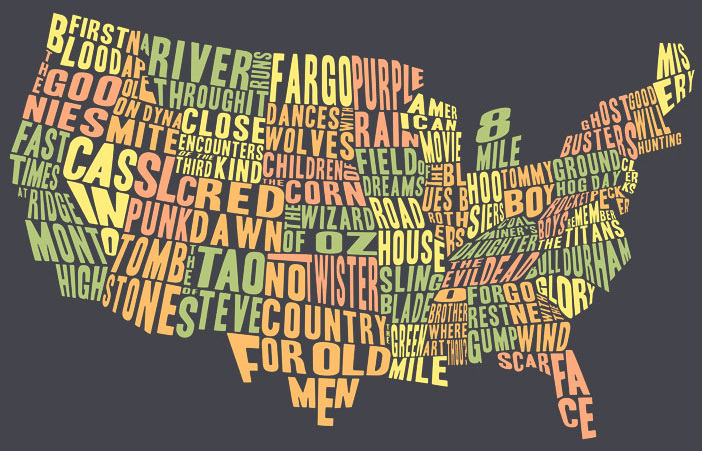 What’s your state’s film?